Av. 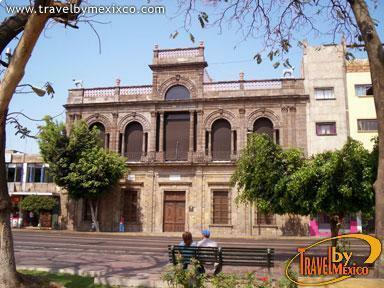 Fray Antonio Alcalde 225, Centro, Guadalajara , Jal.. 44100. 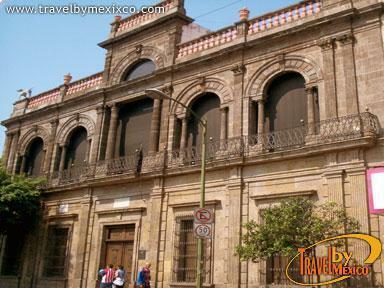 An important part of Mexico’s history is stored within these walls. 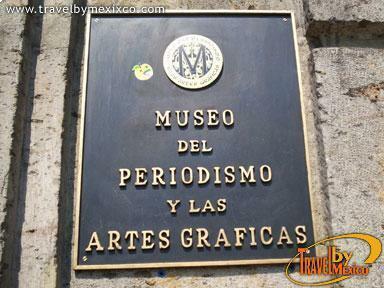 This site was a printing during the last decade of the eighteenth century (the first in Guadalajara) led by Mariano Valdes Tellez and at first worked alongside Don Miguel Hidalgo y Costilla in the edition of the insurgent newspaper "El Despertador Americano." 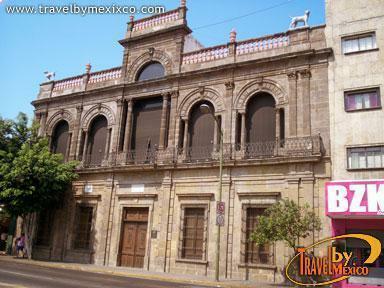 This quarry building is known as "La Casa de los Perros"(The house of dogs) because it has two large sculptures of Pointer dogs and is a neoclassical style. The museum opened in 1994 and tells the history of journalism in the entity, contains relevant data about media in Mexico and also has a library, newspaper library and rooms for temporary exhibitions. Open Tuesday to Saturday from 10:00 to 18:00 hrs and Sundays from 10:00 to 15:00 hrs.